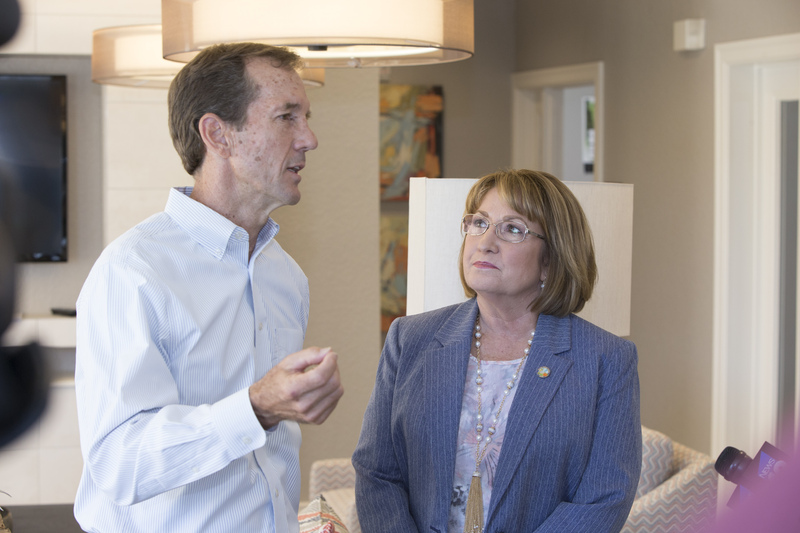 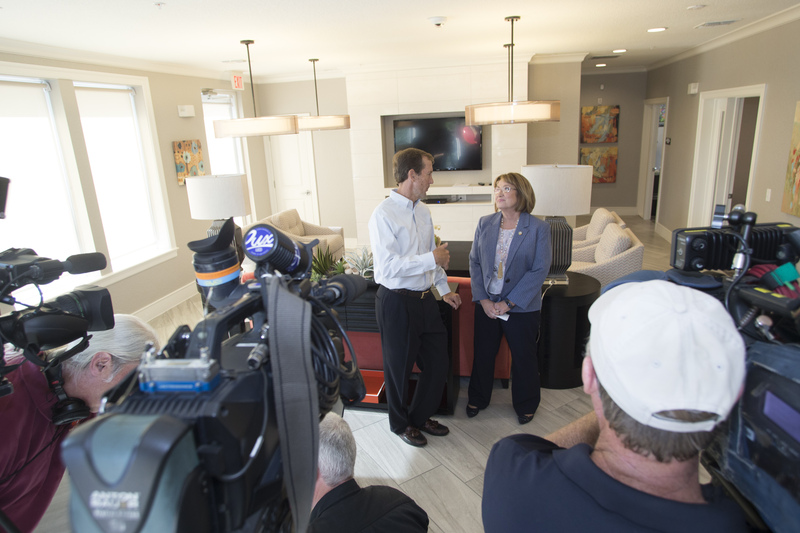 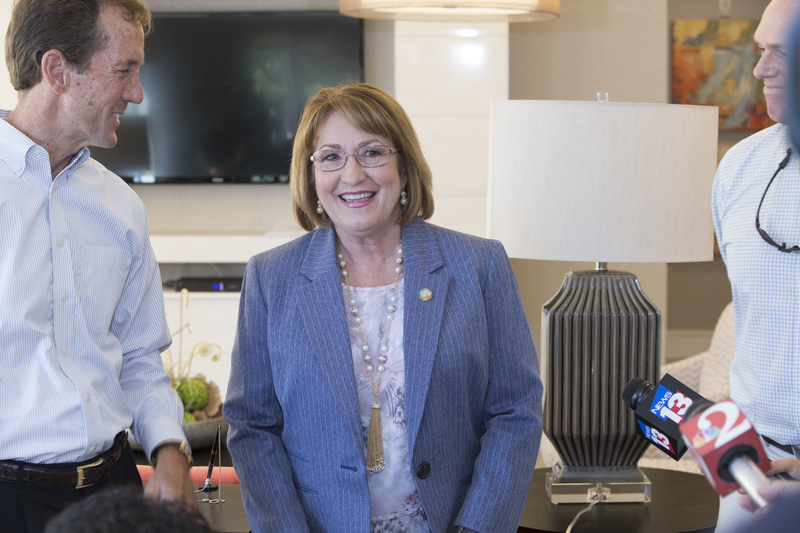 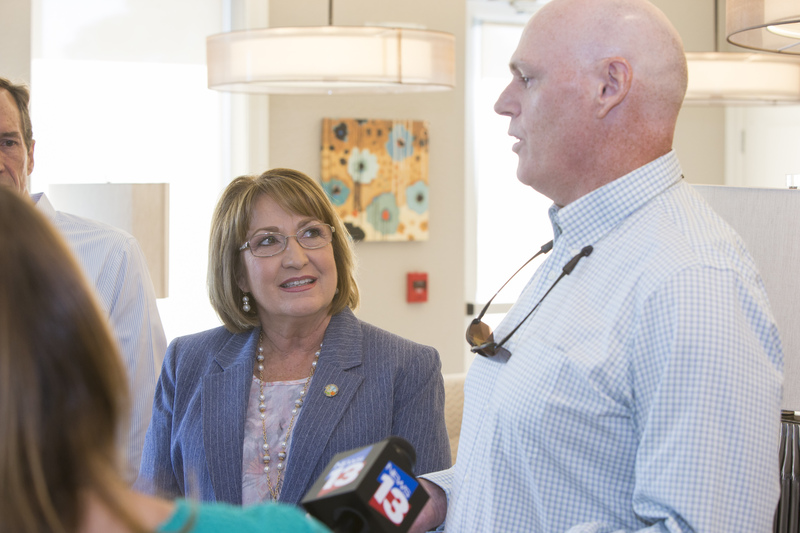 In an effort to support affordable housing initiatives in the area, Orange County Mayor Teresa Jacobs joined the ribbon cutting for Goldenrod Pointe Apartments, a 70-unit affordable housing complex located south of University Boulevard in Winter Park. 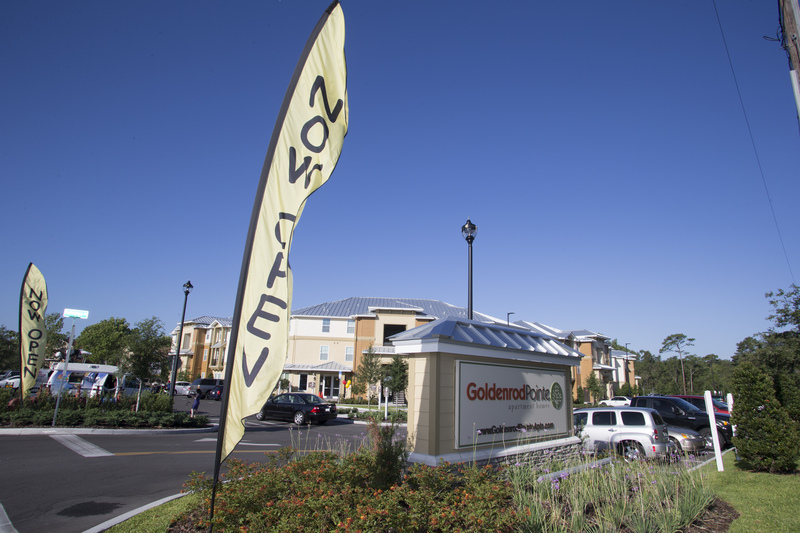 The complex has 20 percent of its units set aside for very low-income and homeless families and individuals ready to re-enter the housing market. 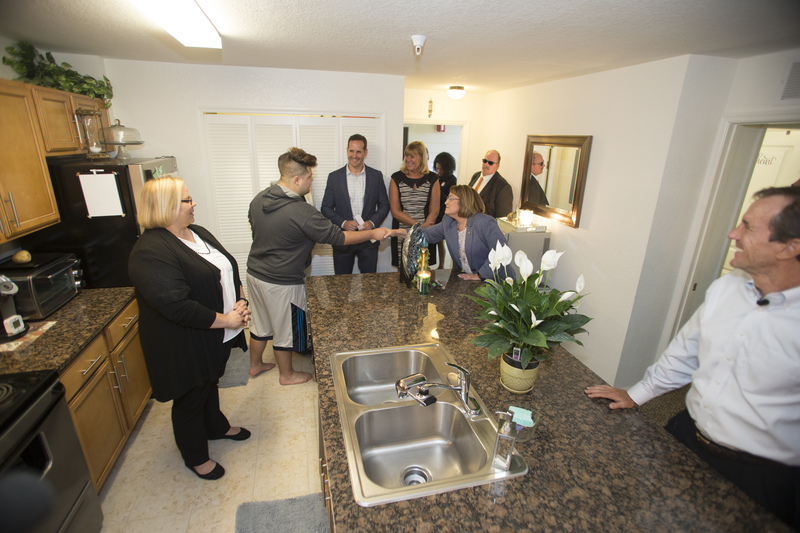 As a tenant’s income progresses, the rent will adjust, freeing up the dedicated units for use by other very low income and homeless families. 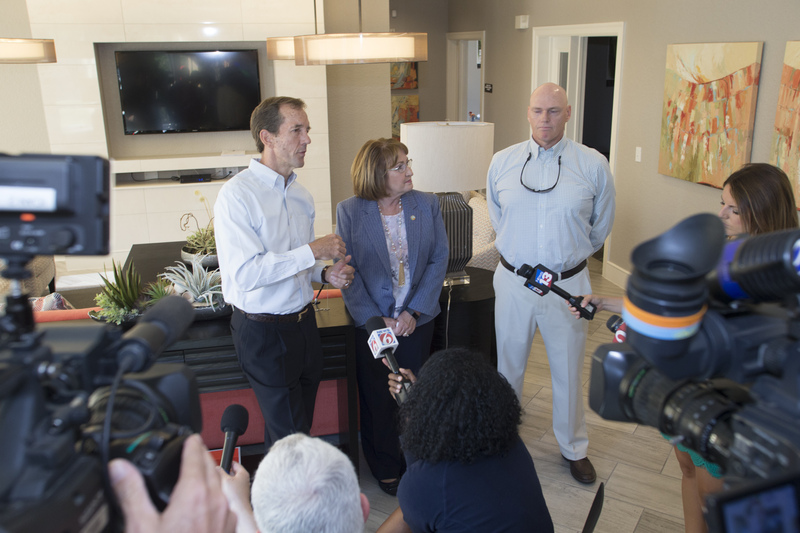 The 14 set-aside units will have standard rental housing obstacles removed, including waiving application fees, deposits, credit screening, etc. 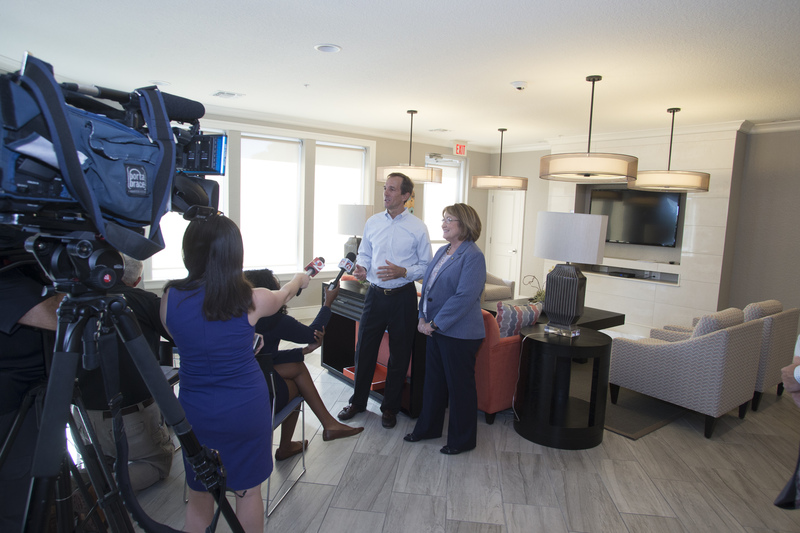 Referrals for the units will come from network providers. 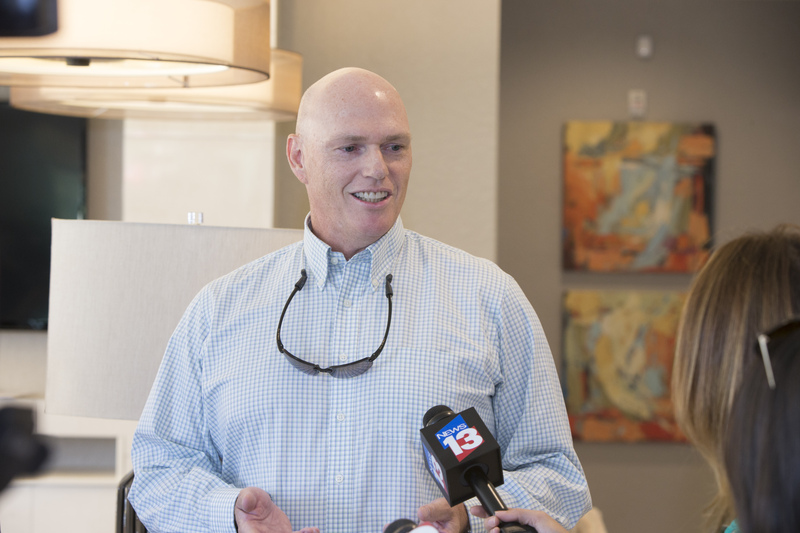 Orange County Government earmarked a total of $2 million towards the project. 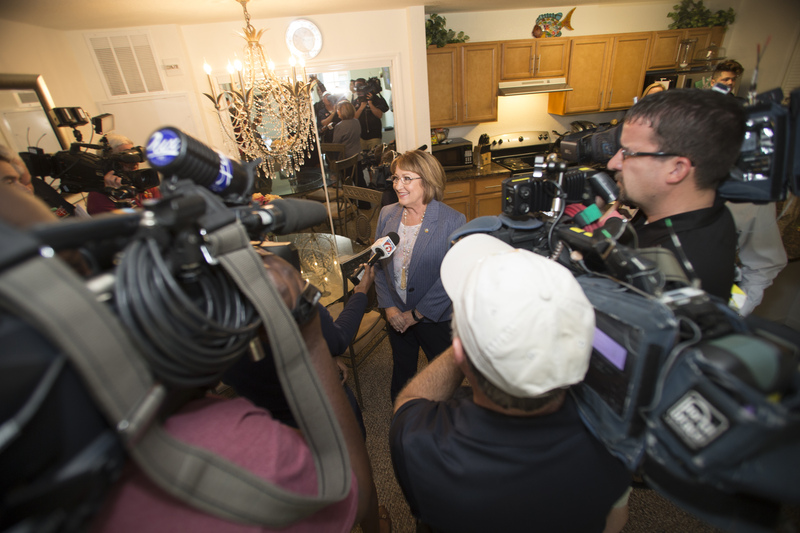 The County provided $1 million of INVEST funds along with $1 million of State Housing Initiatives Program (SHIP) funds for this project. 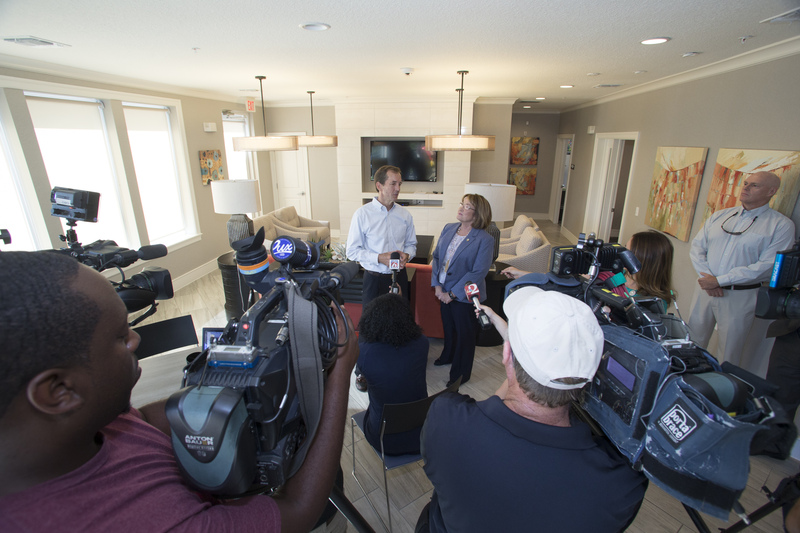 Orange County partnered with private sector developers Atlantic Housing Partners and Southern Affordable Development for the project. 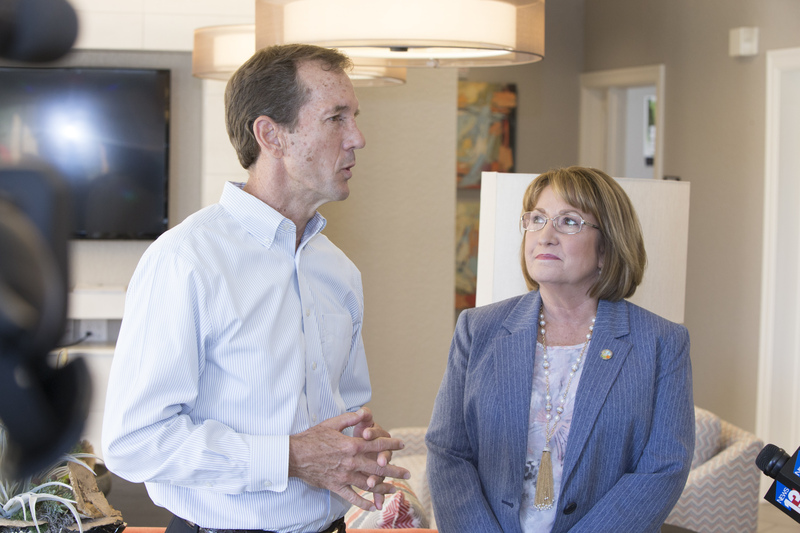 Orange County Government is committed to affordable housing initiatives, spearheaded by Mayor Jacobs. 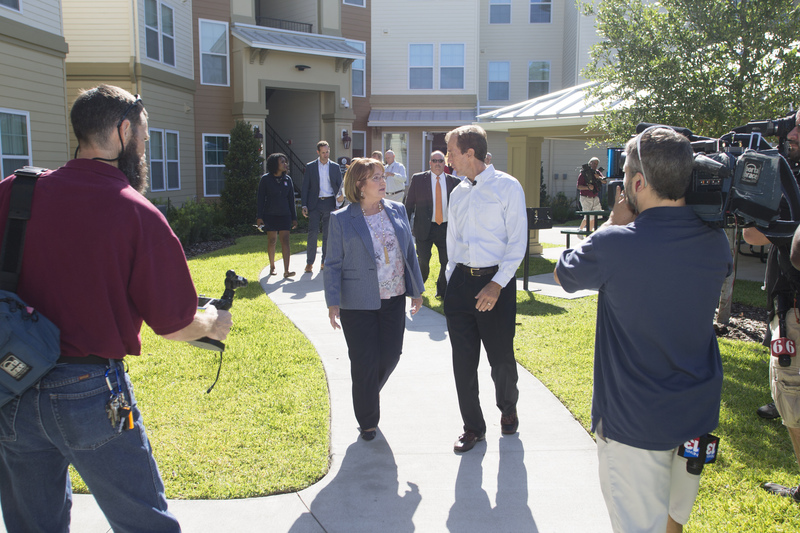 Last October, Orange County held the Regional Affordable Housing Summit where builders, developers and local government leaders from across the region gathered to explore affordable housing solutions for Central Florida, including strategies, tools and best practices being implemented throughout the state and across the country. 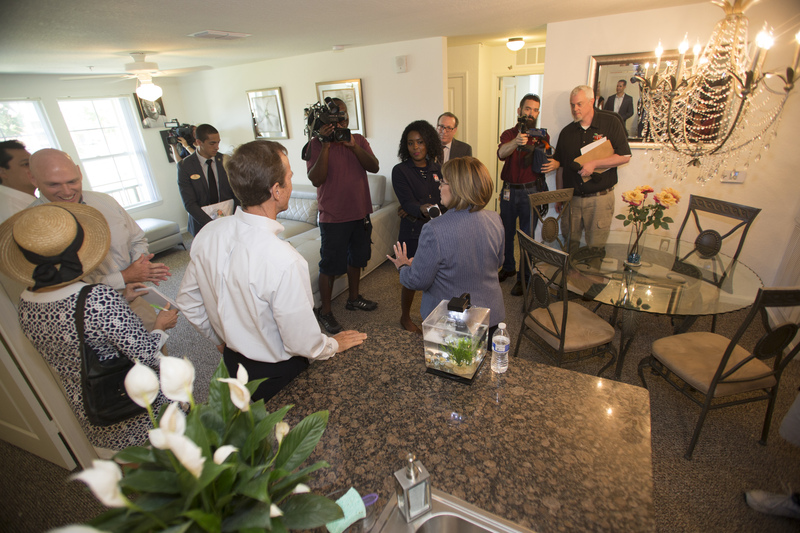 As a result of the Summit, Orange County will host a series of free Affordable Housing Workshops this year with the first scheduled on May 19. 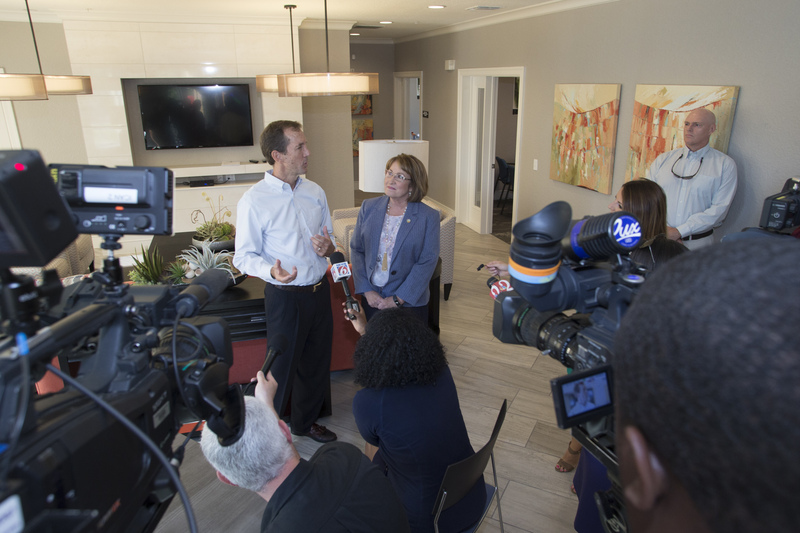 Additionally, Orange County has allocated a total of $5 million of local INVEST in Our Home for Life funds to be leveraged with other public and private resources in order to create new affordable units for low and very low income households. 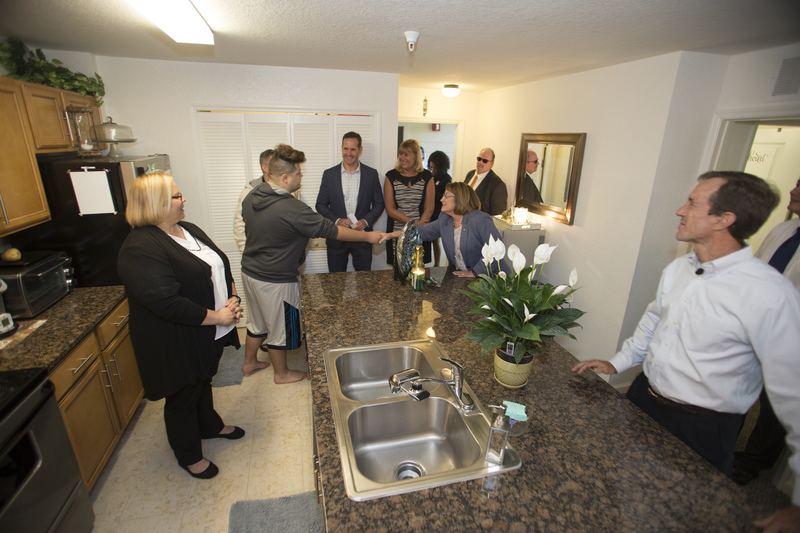 Through the INVEST initiative, there are multiple other programs and projects aimed directly at expanding access and inventory of affordable housing. 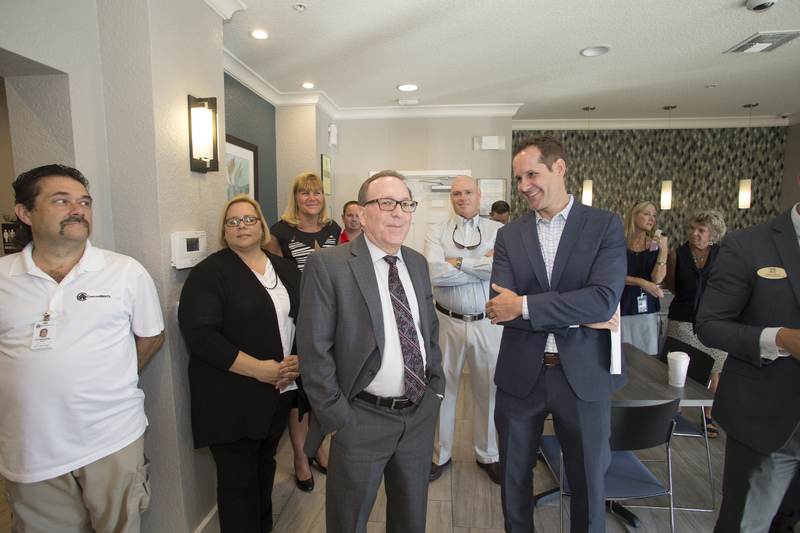 Other projects include contributing $1 million of INVEST funds into the Wayne Densch Center, a 77-unit permanent supportive housing community for homeless families and individuals. 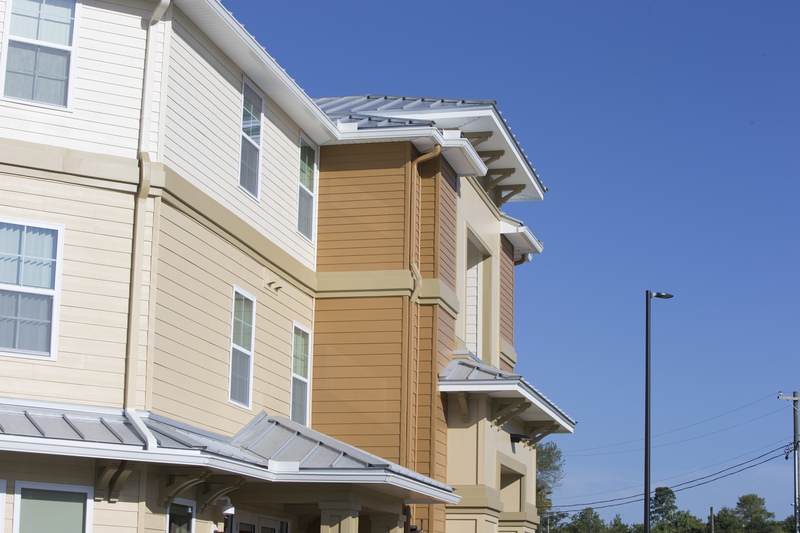 Construction activities are slated for September 2017. 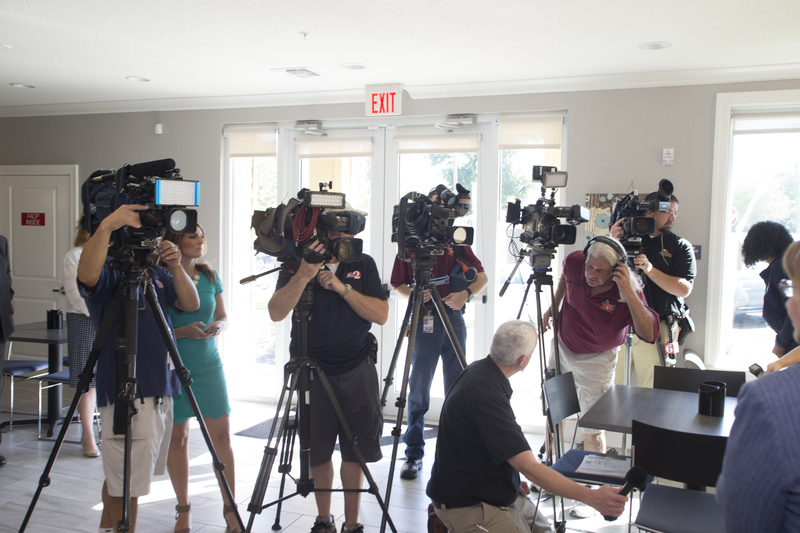 The County also provided $724,000 in INVEST funds for neighborhood subdivisions in Apopka that will feature a total of 58 single-family homes which are being built by Habitat for Humanity of Greater Orlando and Habitat for Humanity of Seminole County and Greater Apopka. 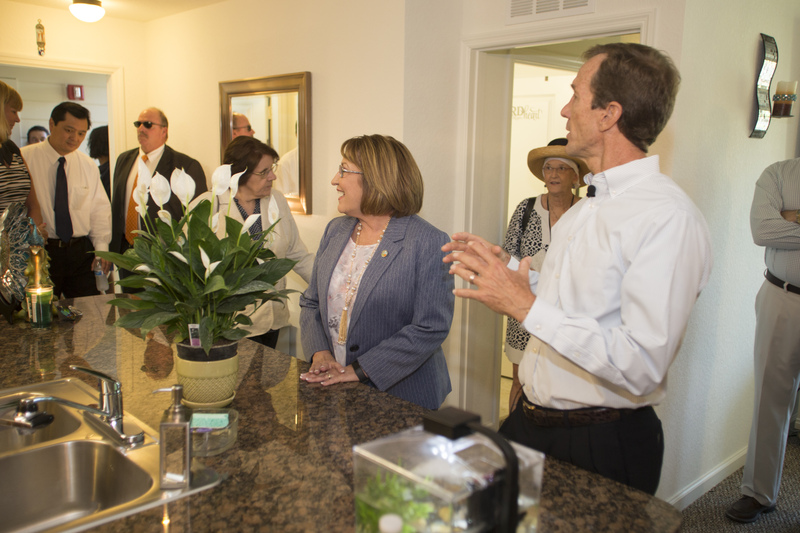 Announced during Mayor Jacobs’ 2015 State of the County Address, the $300 million INVEST in Our Home for Life initiative began a series of projects across Orange County to provide long-term benefits to Orange County citizens. 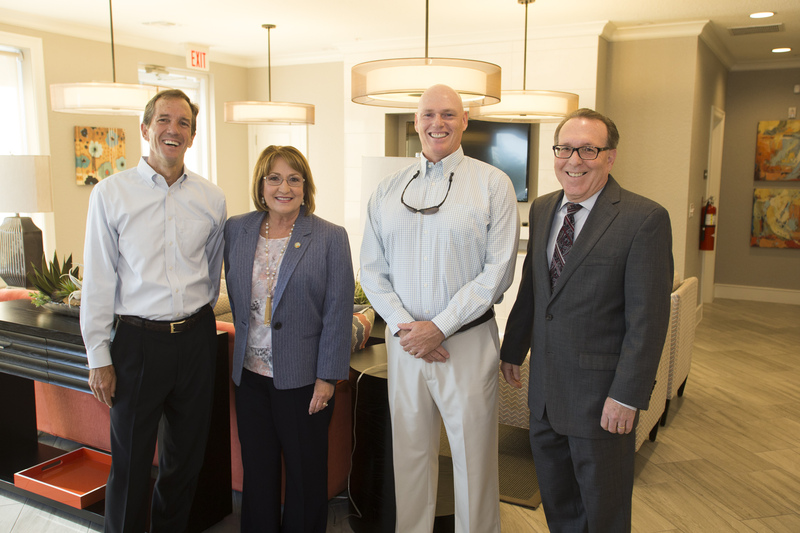 Photo Caption: Atlantic Housing Partners Executive Vice President Scott Culp, Orange County Mayor Teresa Jacobs, Southern Affordable Services Executive Vice President Jay Brock and Orange County Housing and Community Development Manager Mitchell Glasser gather to celebrate the grand opening of the Goldenrod Pointe Apartments in Winter Park.